1/4 beef: all of the goodness in one package! 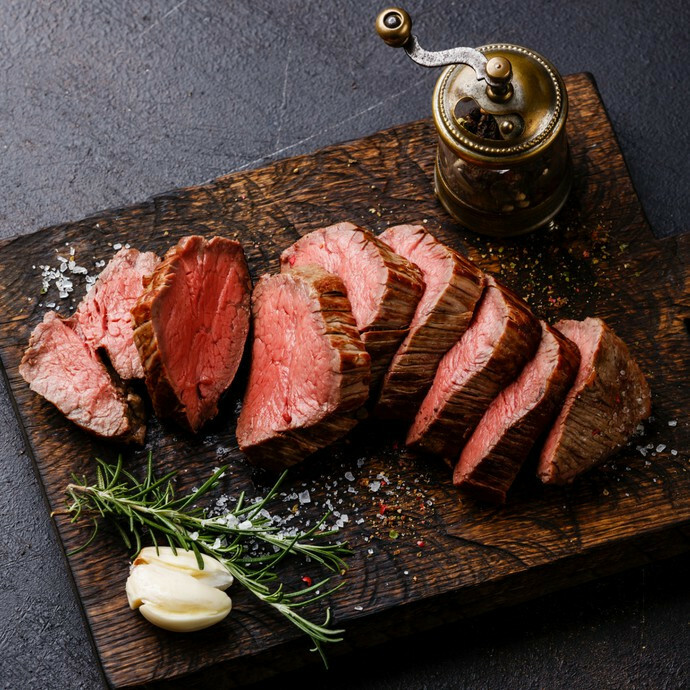 Our Quarter Beef is THE MOST ECONOMICAL way to get all of the most common cuts of 100% grass fed and finished beef in one package!! A Quarter Beef is 1/4 of a whole cow, and should weigh between 95-100 pounds.